L’AuRa is the result of diligent discovery, state of the art nano-science and a collaborative team penchant for uncompromising precision. 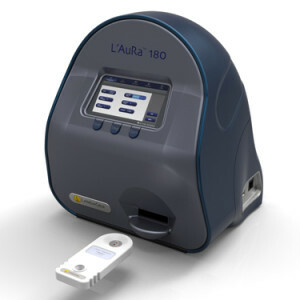 One of the most sought after capabilities of modern In Vitro Diagnostics is a rapid, single-step Point of Care (POC) diagnostic that is precisely quantitative and reproducibly reaches into femtomolar levels of detection with a broad dynamic range – this is L’AuRa. Presently no rapid human diagnostic testing system can deliver central laboratory grade precision in a low cost POC, mobile or wearable format without sacrificing significant accuracy and quality. 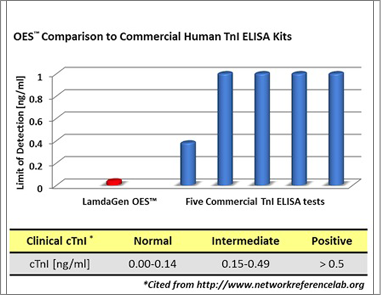 In fact, the current multi-billion dollar immuno-diagnostic marketplace relies substantially on expensive and time consuming central laboratory testing – a fifty-year old, highly centralized analog based ELISA technology. 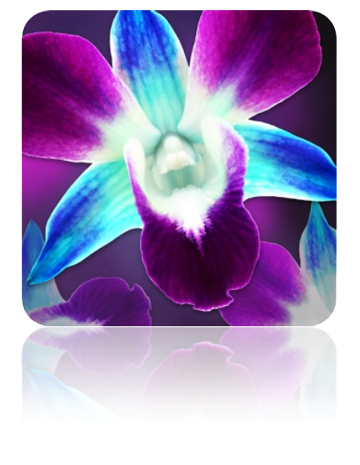 L’AuRa is a digital platform designed to enable the high performance requirements of modern POC and mobile testing applications. 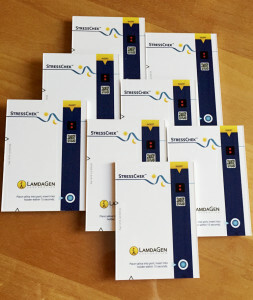 The system’s patented plug and play nano-based sensors enable the conversion of biological samples into precise digital data, resulting in a level of diagnostic sophistication never before realized. The L’AuRa digital platform was created to meet the requirements of decentralized testing while delivering unparalleled diagnostic precision, speed and sensitivity. L’AuRa enables quantitative rapid acute care testing at the point of need and is compatible with any biomarker, including low-abundance ones for stroke, heart attack, neurodegenerative, cancer and infectious disease. The L’AuRa system is particularly well suited for critical care settings such as ER’s, ICU’s and first responder units, as well as for integrated testing in clinics, urgent care facilities, physician offices, pharmacies and mobile/field use. L’AuRa digital sensing systems are fully compatible with mobile devices including ones that utilize smartphones as the underlying digital platform for image capture, processing and upload. L’AuRa enables laboratory grade diagnostic performance for modern POC and mobile systems. This transition opens the globally connected doorway to decentralized mobile and precise testing for earlier detection, treatment and prevention of disease. In healthy humans, cortisol production follows a personal rhythm, peaking in early morning and dropping to the lowest concentration at night. 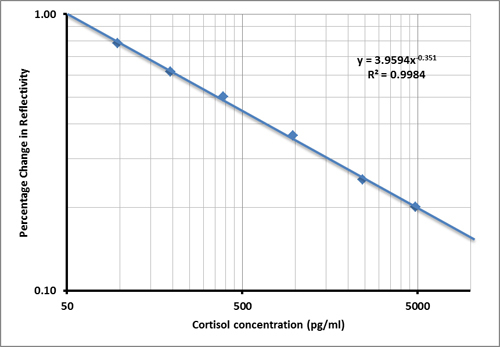 In response to stress, cortisol levels rise independently of the circadian cycle. Prolonged periods of irregular cortisol levels are well-evidenced to have negative impacts on mental, physical and emotional performance and well being (1, 2). 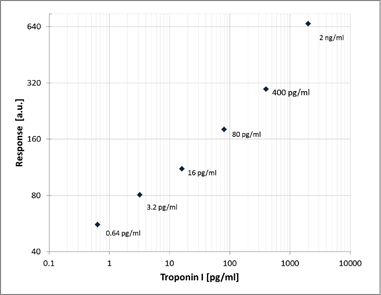 Dose response curve (shown right) for saliva-based cortisol quantitation in a competitive format using LamdaGen’s L’AuRa digital platform. Each data point represents the average of 5 repeats. Copyright © 2005-2019 LamdaGen Corporation. All Rights Reserved.